Australian company Biarri Networks is introducing fibre-to-the-x network design as a service under the brand Biarri Networks QED, which denotes ‘quality, elegant, designs’. The new offering combines the company’s Fibre Optic Network Design (FOND) software with Biarri’s team of network planners – enabling customers to create complex FTTx network designs more quickly and at lower cost than ever before. Biarri Networks says it can deliver detailed fibre network designs at a rate of more than 50,000 premises per day, or 350,000 per week, at one tenth of the cost of alternatives. “The number of premises that we are designing at this velocity and quality has never been seen before in the industry,” claimed Paul Sulisz, general manager for Biarri Networks QED. The process is already proven in the field, the company says. Biarri Networks developed its software in collaboration with NBN Co, the Australian government company building the $30 billion dollar national FTTH network. In 2014, NBN Co and Biarri were named as finalists in the prestigious Franz Edelman Awards, which recognise the application of advanced analytics and operations research to enhance people’s lives. 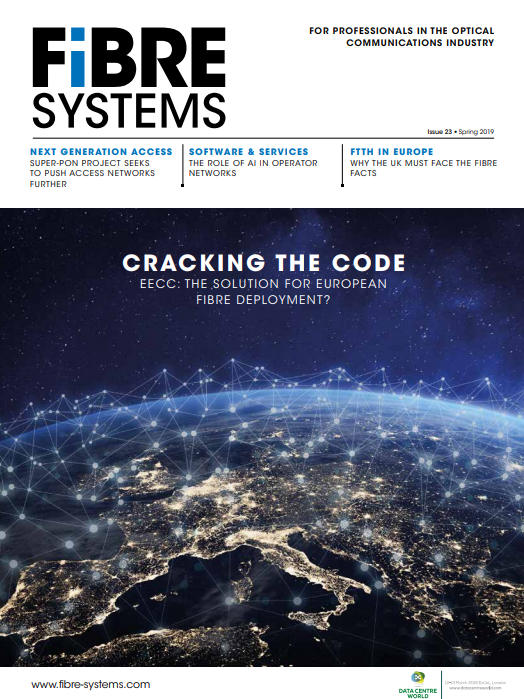 FOND is Biarri’s custom-built software, which generates the lowest-cost fibre network design, taking into consideration all the necessary information for a specific FTTx project, such as existing infrastructure, material costs and regulation. Outputs, including bill of materials or quantities and splicing matrix, can be customised to suit the individual project. Based on this software, Biarri Networks QED service adopts a continuous improvement feedback cycle. Iterations can be made to backend architecture allowing for updated, new designs by the next day. This design agility on top of the throughput that the network planners provide, gives customers confidence in getting their FTTx network designed sooner, below budget, and with seamless integration with the next stage of their network rollout. Based in Australia but with global reach, Biarri Networks is part of the Biarri Group of companies using mathematics to optimise commercial processes.